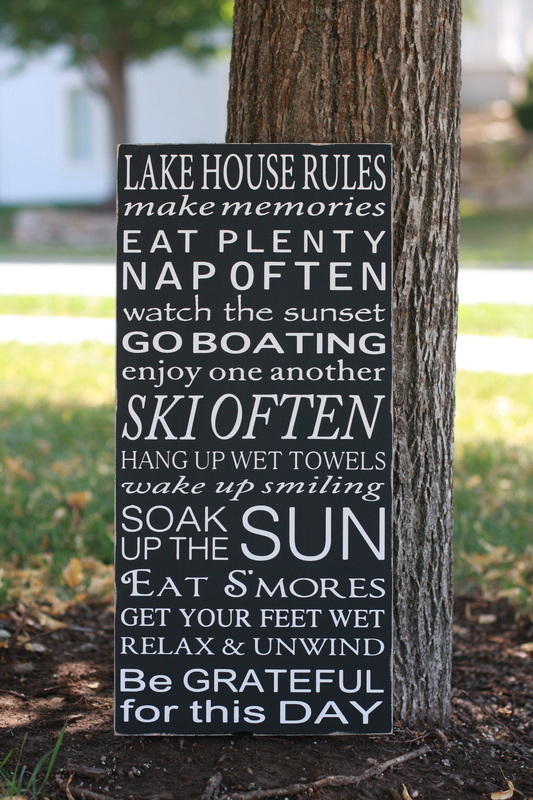 Standard Designs: The following signs are designs created by Hawthorne Designs. 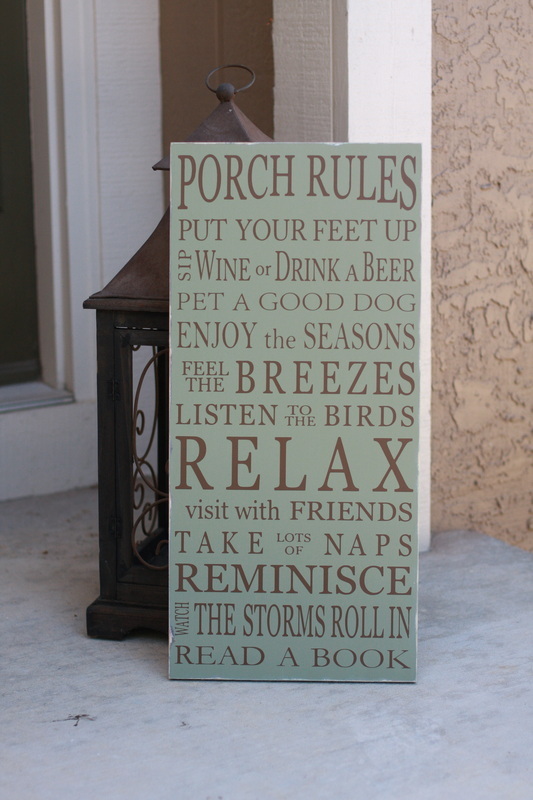 These signs can be customized. 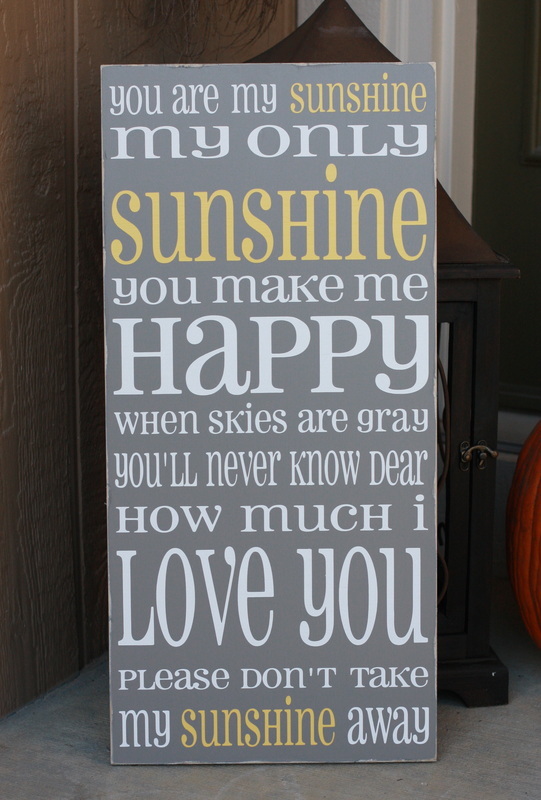 Sizes & prices listed under each sign is for the sign shown. 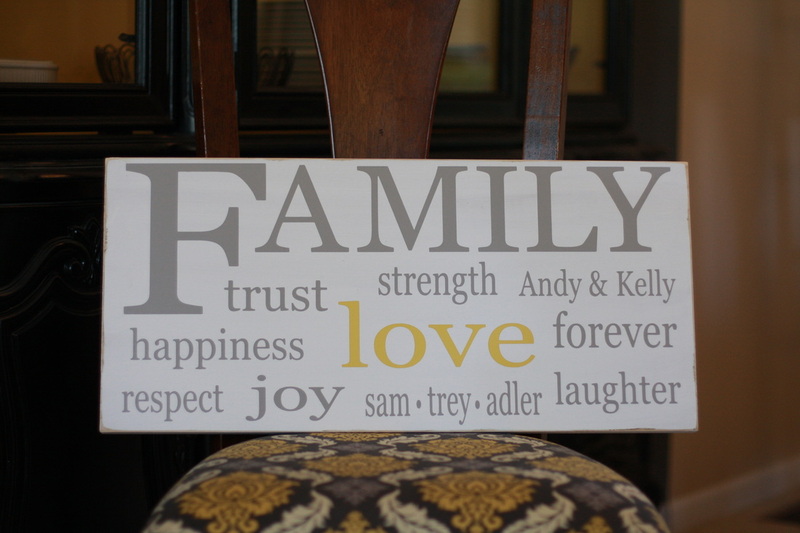 11" x 24", your choice of color, $60.00, can be customized. 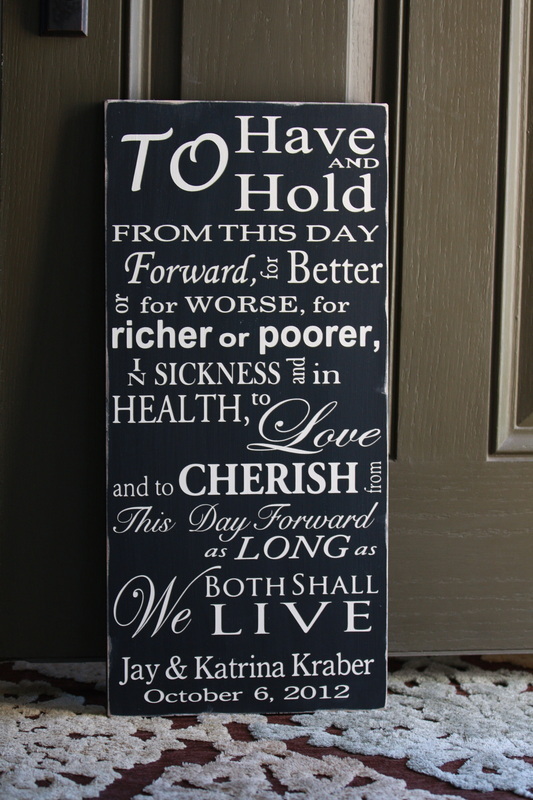 To Have & to Hold... 11" x 24" $55.00 black with soft-white lettering. 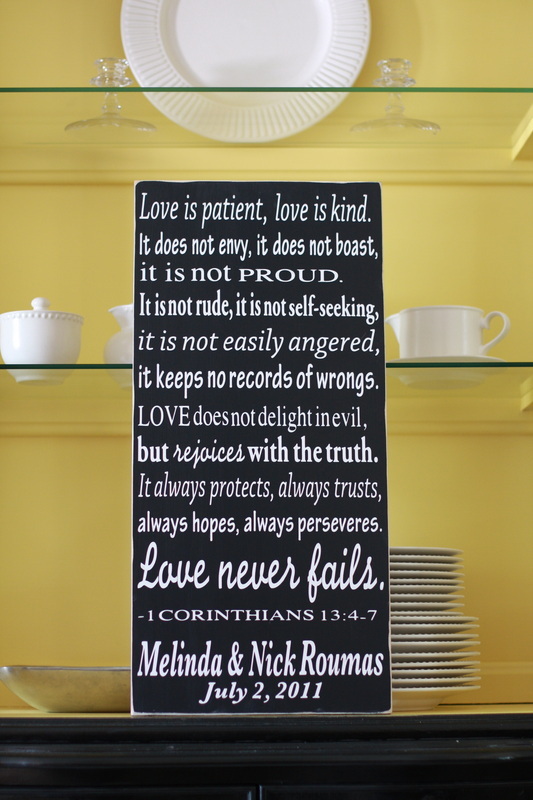 Love Is... 11"x24" $60.00 I add the couples name & wedding date. 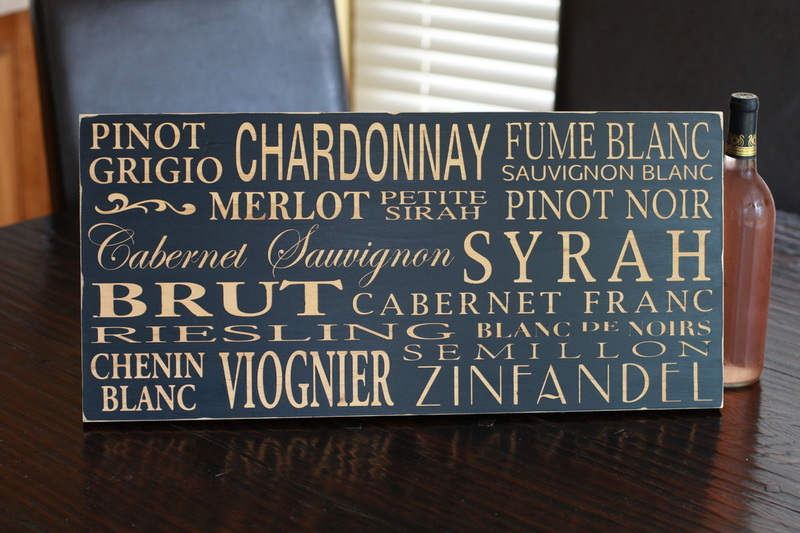 11x24, $55.00- can customize. 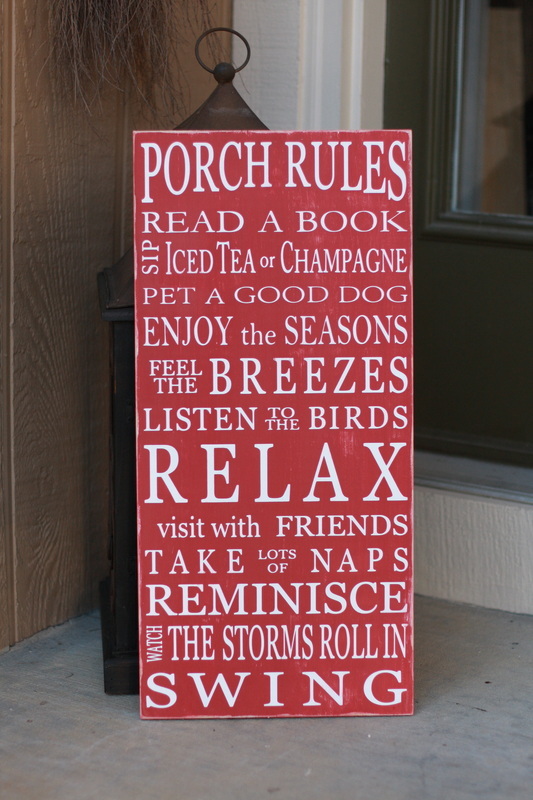 This is just a great example! 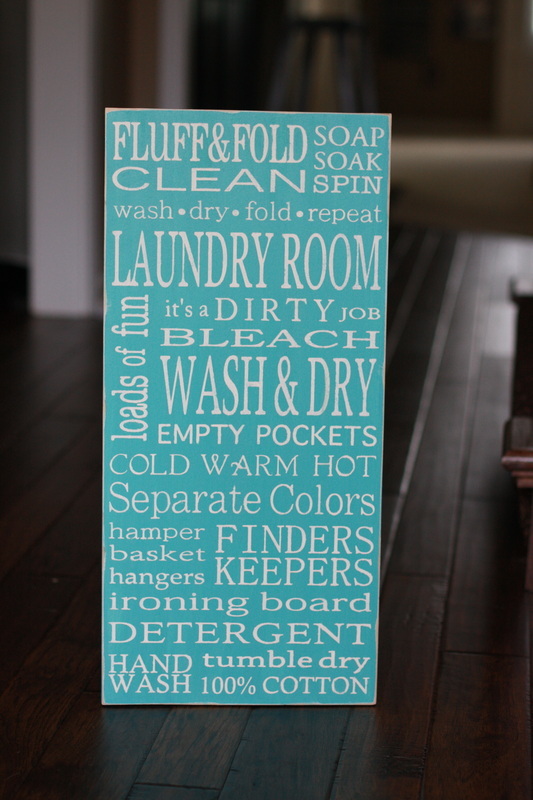 You can have any color you want! 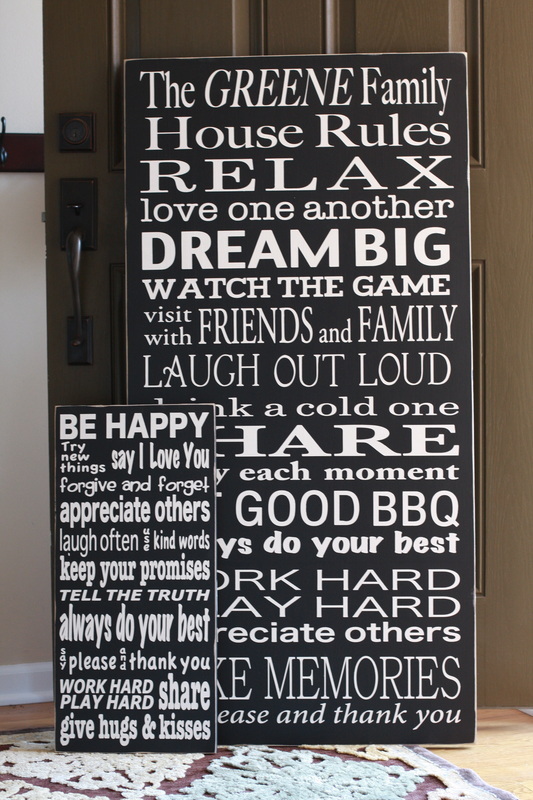 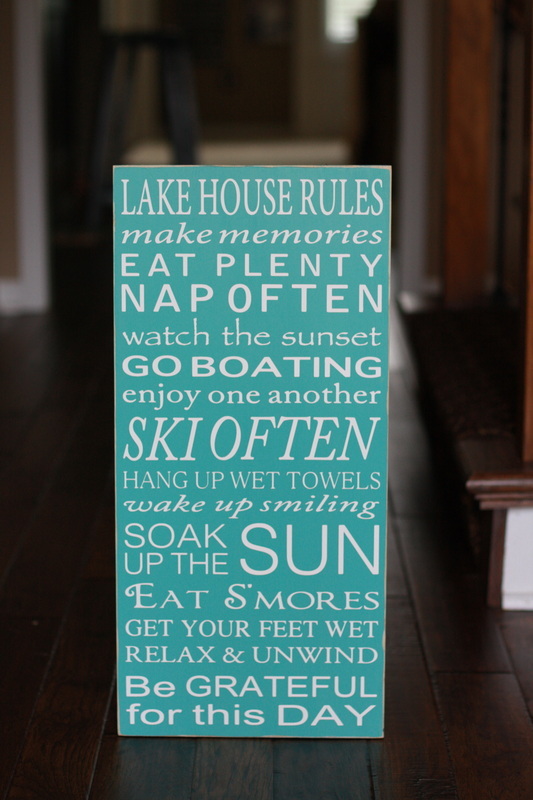 BIG Family Rules sign shown next to 11"x24" sign. 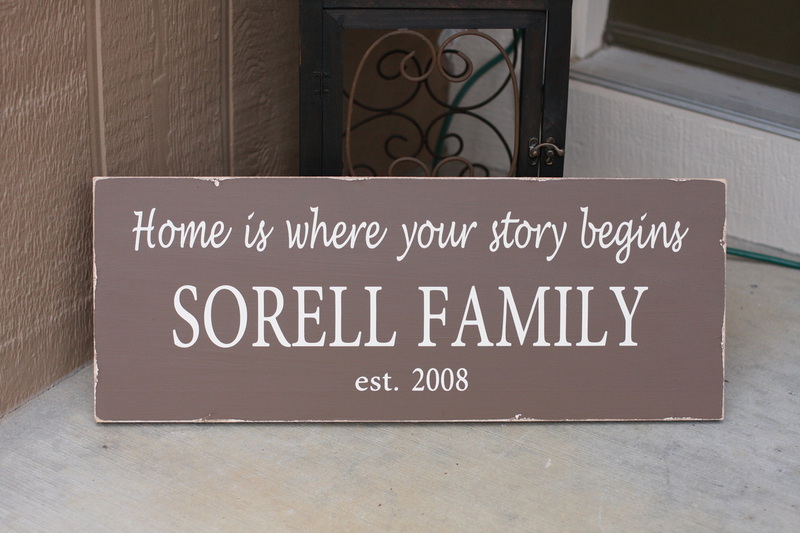 The larger sign is 24"x48" and sells for $250.00 as a custom sign. 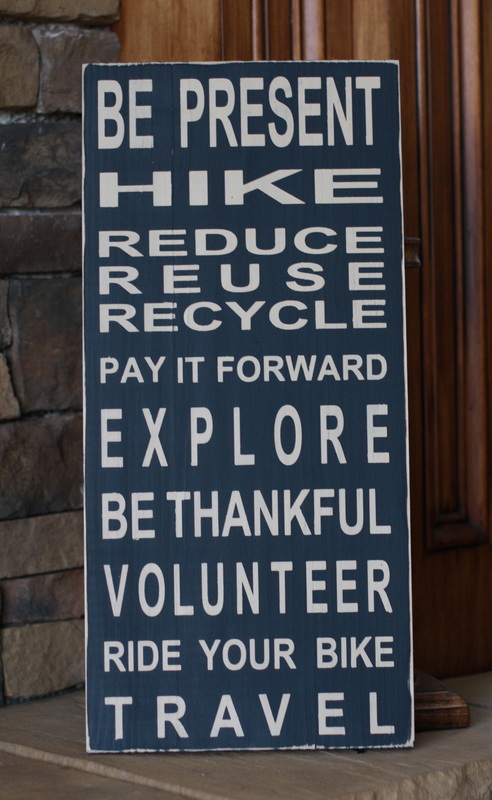 You create what the sign will say. 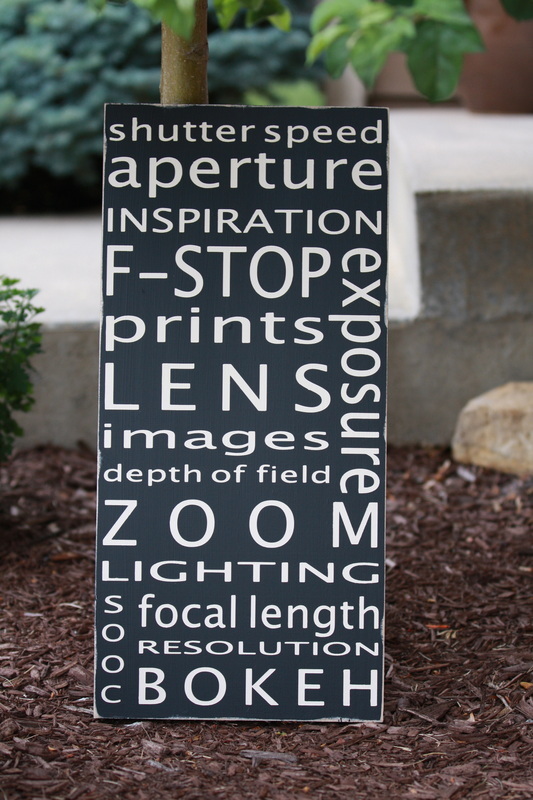 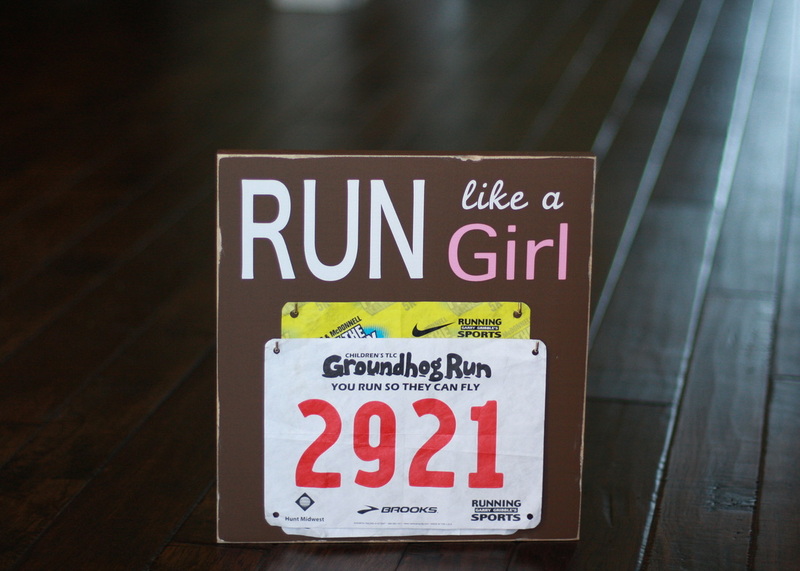 11x24, black with soft cream lettering, $55.00 Perfect for the photographer in your life!! 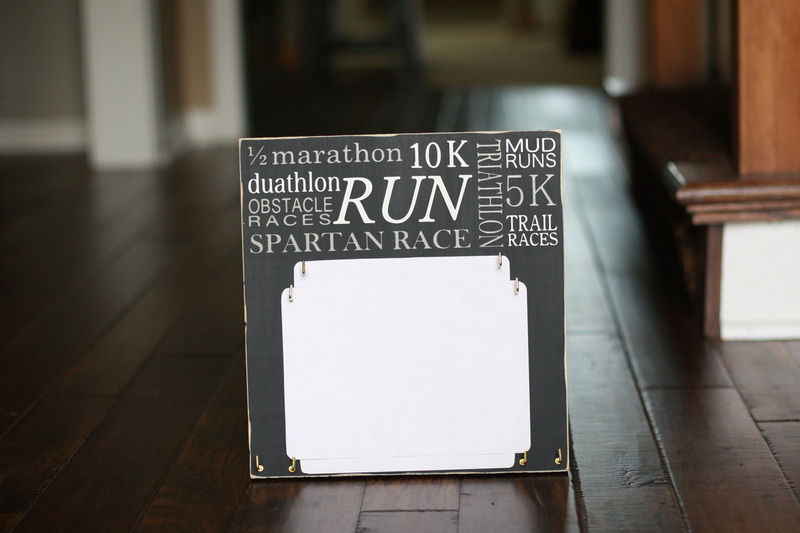 11x12, any color available, $30.00.